You may come across the term "ionic" in your studies of chemistry. This term is an important term to know as it relates to multiple types of chemical and physical concepts. 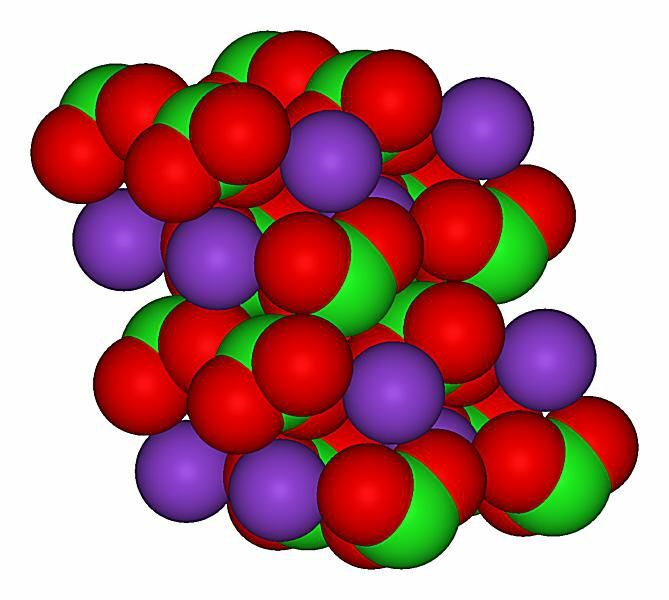 In chemistry, the term ionic means pertaining to something carrying a net electrical charge, as an ionic bond or ionic compound.